As a single mother, and deadly operative, Tanya knows she can’t screw up. So, explain how she ended up in his bed. A teenage pregnancy left Tanya struggling to survive with a baby. Fast forward years later and she’s established herself as a first-class hacker, working for an elite agency—with benefits. 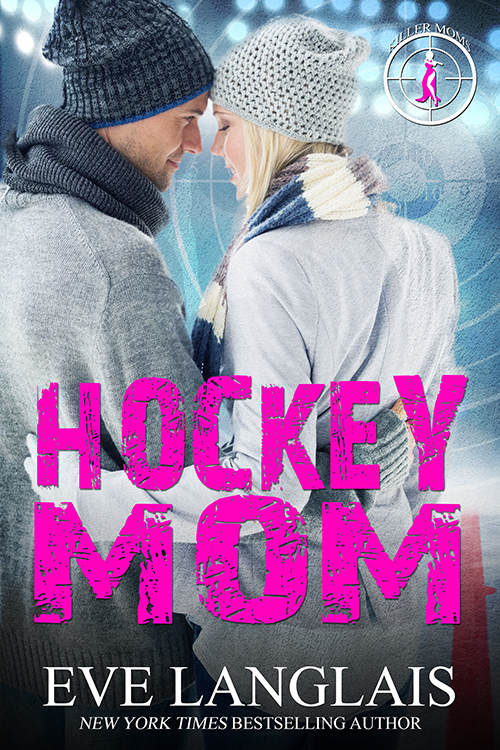 Life is good, and being a secret agent doesn’t stop her from driving her son to compete in a hockey tournament happening in Quebec. What’s not so good is finding Cory’s father there. A man everyone thought dead. Who thinks he can rekindle things with a smile. It will take more than that for Tanya to forgive, especially considering she’s fighting a temptation to kill. How dare Antoine think he can walk back into her life? And how will she explain his reappearance to their son? It would be easier to shoot him, but she can’t, which means, Bad Boy Inc. operative Devon isn’t allowed to shoot him either. Speaking of, why is Devon at the ski resort anyway? 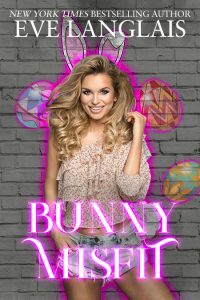 Tanya doesn’t believe for one minute that he’s on holiday, and when he needs her to pretend to be his girlfriend for a top-secret mission, she finds it only too easy to imagine the role becoming real. 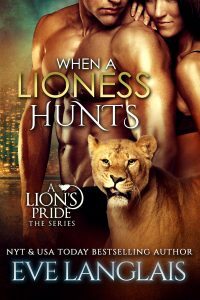 But when her son goes missing, this hockey mom has to put aside passion and romance and remember who she is: a killer mom who won’t let anyone hurt her baby.